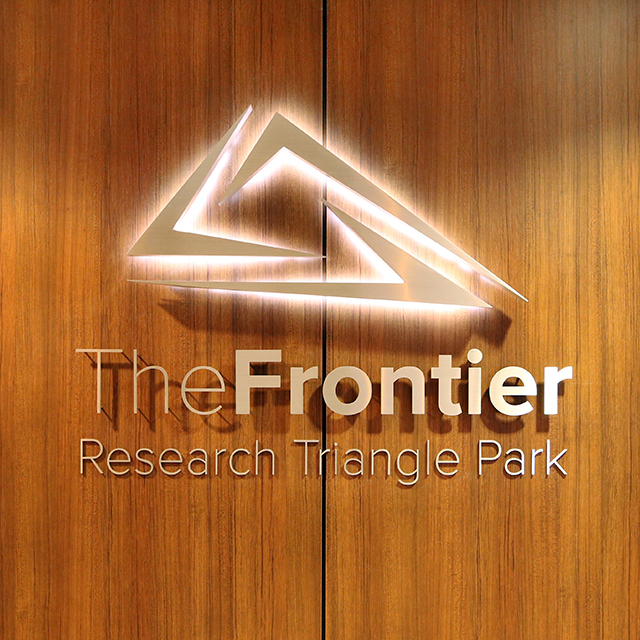 On January 15th we launched our first venture at Park Center – The Frontier. Along with offering free co-working and meeting space on the first floor, the nearly 200,000 sq. ft. building also houses affordable private offices on the third floor. The goal behind The Frontier was to create a place where a diverse array of minds could meet and engage with one another with few boundaries. By offering space that appeals to different sized companies, we hope to attract a variety of occupants throughout the large space. Up on the third floor, we’ve had some new tenants move in too! Prior to launching The Frontier, there were a few brave souls that stuck it out through construction. Companies like US2020, Entredot, CraZBrain, Triangle ArtWorks, National Inclusion Project, International Services Assistance Fund and the Institute of Play weathered the storm. Now, we’re happy to welcome seven new companies to the mix since opening less than two months ago! 919 Magazine – Provides entertaining and compelling hyper-local information across multiple digital and traditional platforms. The publication is committed to creating a new sense of place. Black Wall Street Investments – Focuses on acquiring struggling African American-owned business and restructuring them so they can become economically viable. Exinent – Provides ecommerce development, marketing and optimization services. Exinent is also working toward the goal of leading the next phase in the evolution of cloud storage and document and file management. Hardison Group – The Hardison Group is a full service marketing agency providing services such as web development, video production and internet marketing. International Focus – Supports multicultural and international exchange through its newsletters, collaborations, workshops, resources and its flagship event – The International Festival of Raleigh. MDDX Research & Informatics – This tech-centric R&D provider specializes in tools that aid researchers in the discovery process. Oak City Tech – Empowers people technologically and financially through providing web development and design service, among other offerings. 25% of Oak City Tech’s hours are dedicated to community service projects. If you’re interested in learning more about how you could move your company into The Frontier, check out some of our options on the website. We are pretty flexible, and have lots of options!